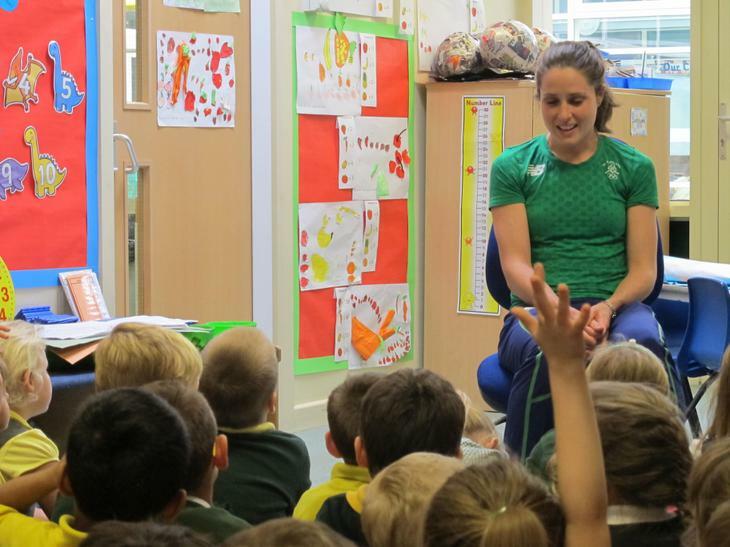 Thank you to Sara Treacy - a Rio Olympics finalist in the Steeplechase for coming to school on Wednesday. She gave up her day off and talked with children as well as having a jog on the track. It is great when people who don't need to be bothered, really are bothered for our children.